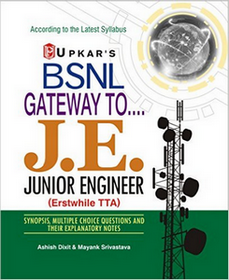 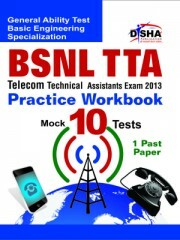 “Are you searching best bsnl tta reference books ? 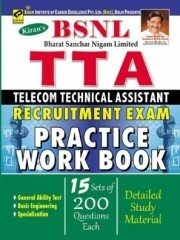 Please tell me sir .galgotia parkasan ki Hindi Me bhi hai kya book with.writer r chadda. 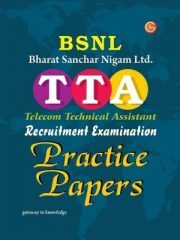 It’s really good blog updates for bsnl tta exam 2016. 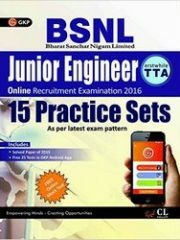 It’s really good book list for bsnl tta exam 2016.